Anton Chekhov was one of the world’s most accomplished short-story writers and this new collection displays the breadth and variety of his genius. Part of the Macmillan Collector’s Library; a series of stunning, clothbound, pocket sized classics with gold foiled edges and ribbon markers. These beautiful books make perfect gifts or a treat for any book lover. 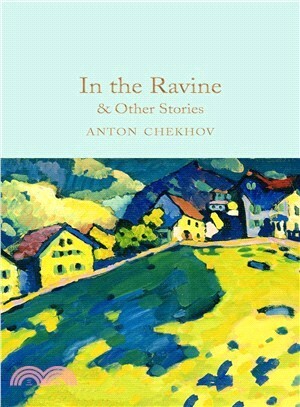 In the Ravine & Other Stories are translated by Constance Garnett and selected and introduced by Paul Bailey.